Many factors impact the open rate of an email campaign. Open rate is the result of dividing percentage of emails opened by the percentage of emails successfully delivered. Uncertain how your campaign compares? 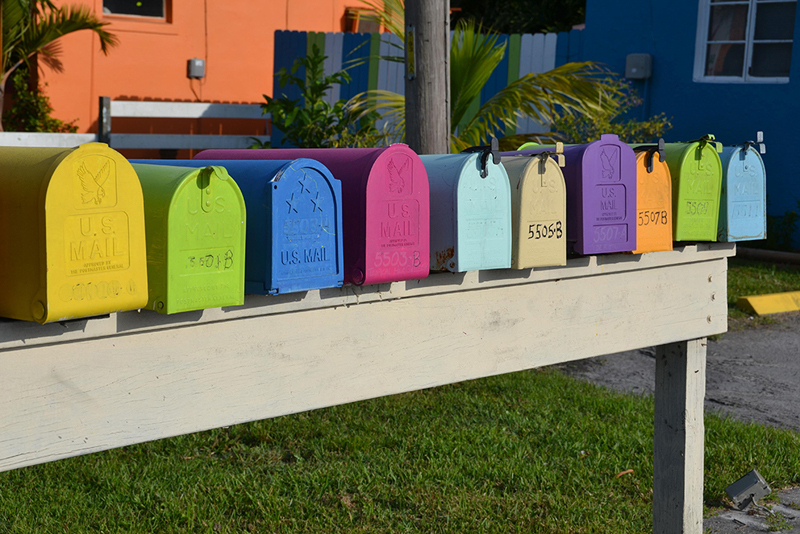 ← Mix a Little Social into Your Email!